Undercover car park - charges apply (subject to availability). 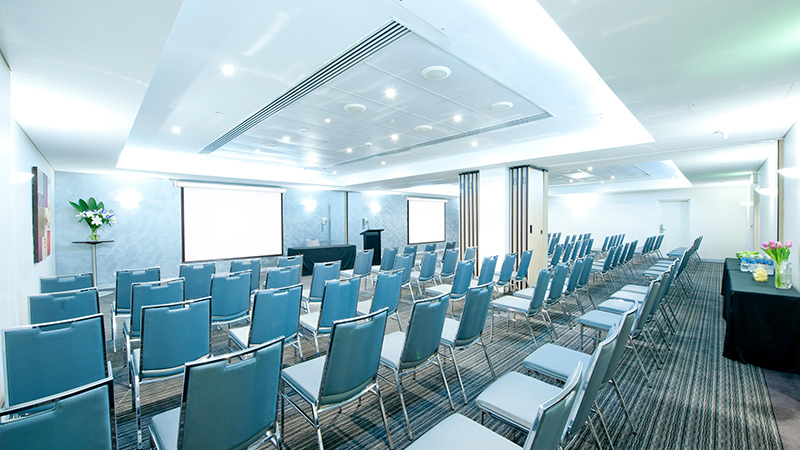 Mantra Chatswood is located just 10 minutes north of Sydney's bustling CBD and is the perfect place for corporate guests and leisure travellers with its convenient location and range of facilities and services. Situated within minutes of Westfield shopping centre, this north Sydney accommodation provides the perfect base to explore Chatswood and Sydney city. 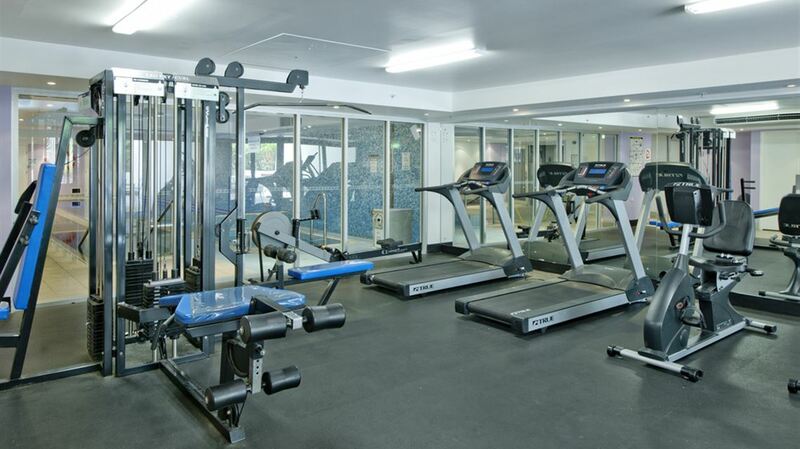 If you're looking for some relaxation or simply after some down time after doing business, why not do a few leisurely laps in our heated pool or sweat it out in the steam room. Melting Pot Bar & Bistro is also open seven days a week for you to sample the modern Australian menu. 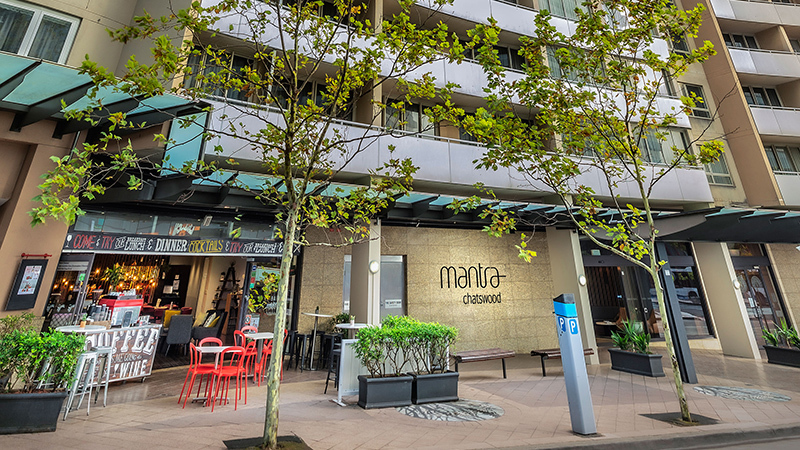 Mantra Chatswood offers comfort, style, and convenience with accommodation ranging from Studios to One and Two Bedroom Apartments. Relax in a Studio Apartment, complete with a kitchenette and work desk, or the One or Two Bedroom Apartments with spacious lounge and dining areas. All accommodation types feature kitchen facilities, cable TV, work desk, air conditioning, and mini bar. 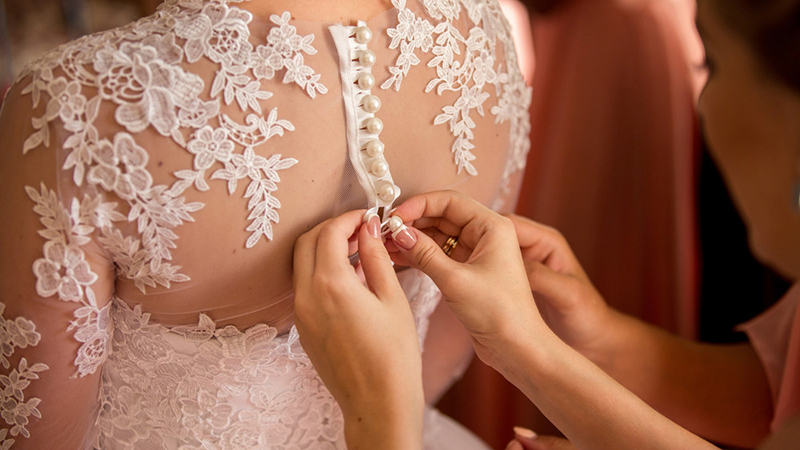 Whether you are interested in indulging in some retail therapy, treating yourself to Chatswood cuisine, or lounging by the pool, Mantra Chatswood will always ensure you feel refreshed and ready to take on any kind of Sydney adventure. 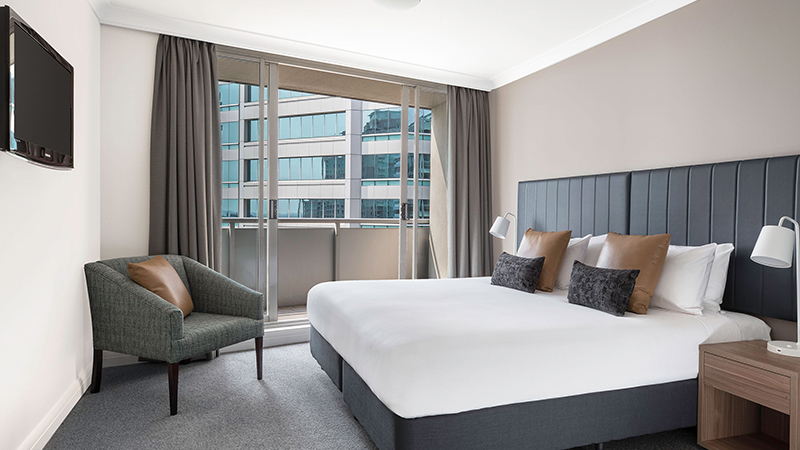 Mantra Chatswood will be undergoing works on the hotel which includes having some new windows installed and the hotel exterior painted until 15 May 2019. During this time there may be some intermittent noise between 7.30am & 4pm Monday to Friday. We apologise for any inconvenience this may cause and thank you for your patience and understanding during this time. Mantra Chatswood in Sydney's north boasts 165 stylish and self-contained accommodation rooms including Studios and One and Two Bedroom Apartments.